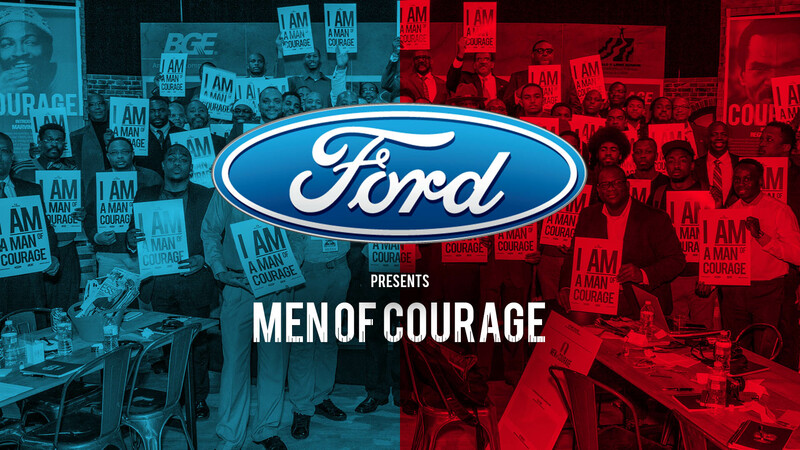 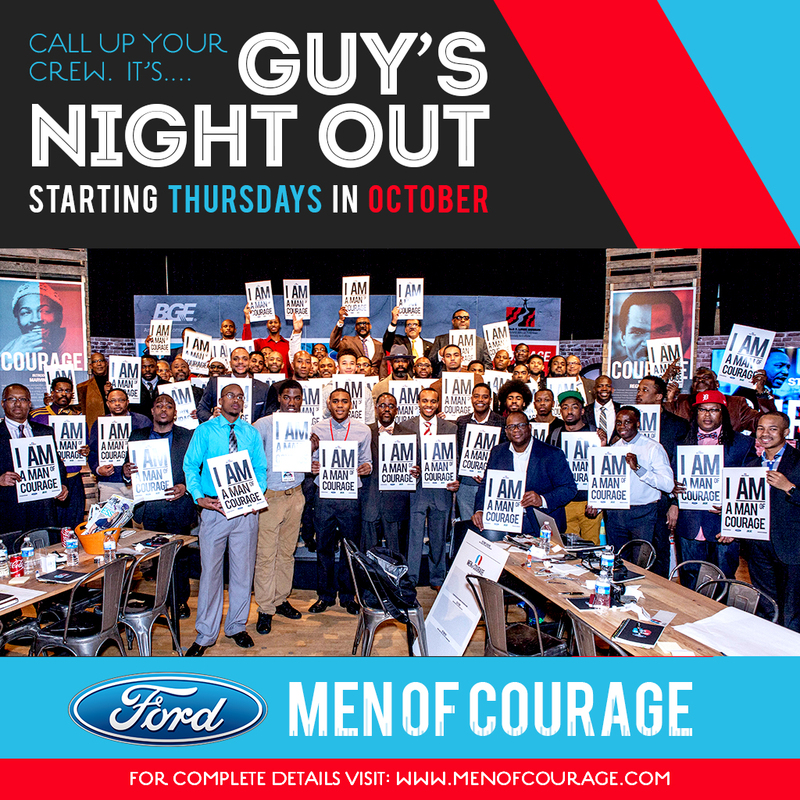 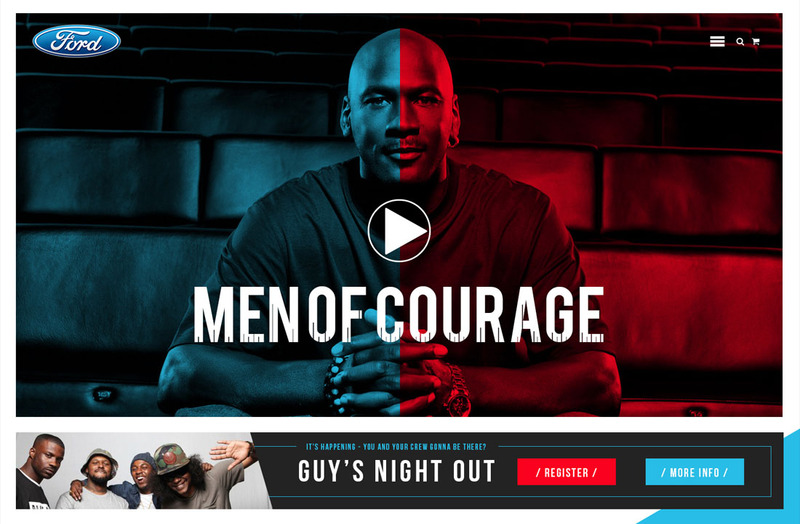 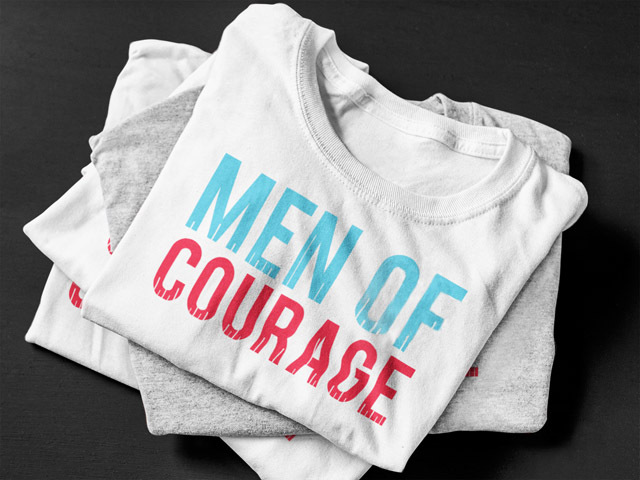 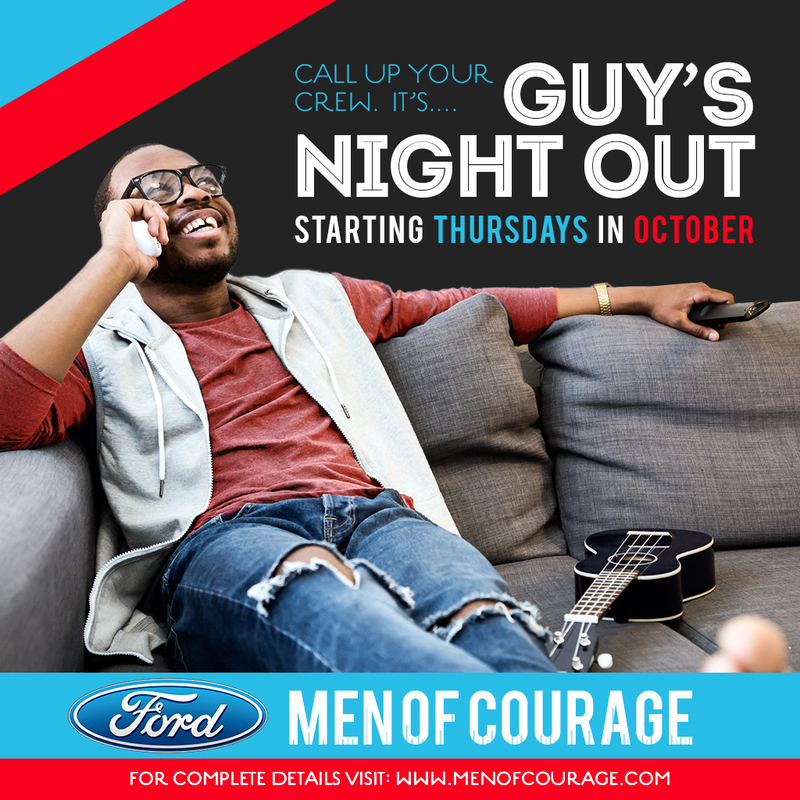 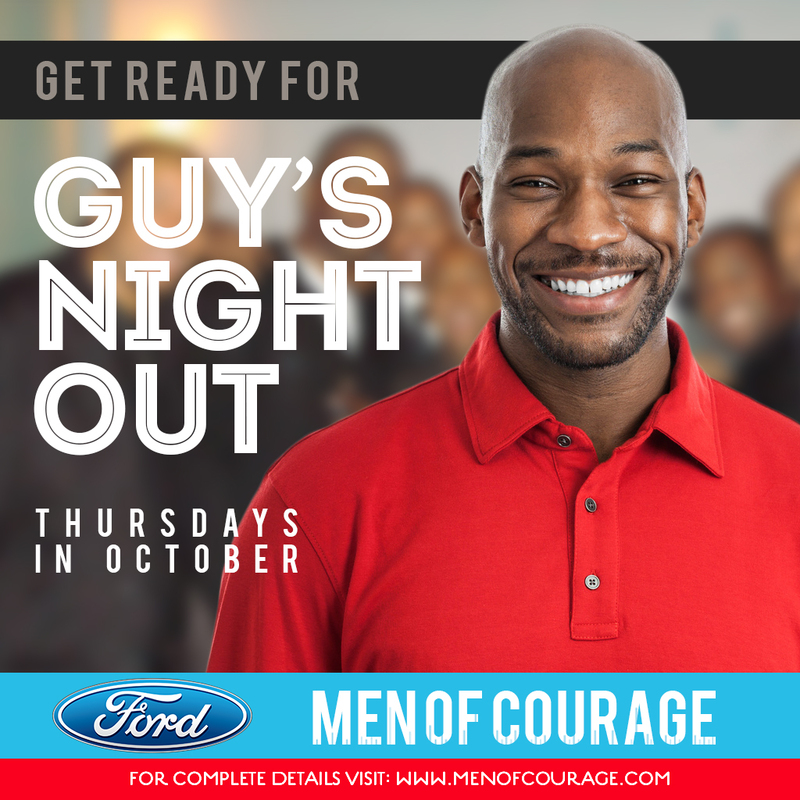 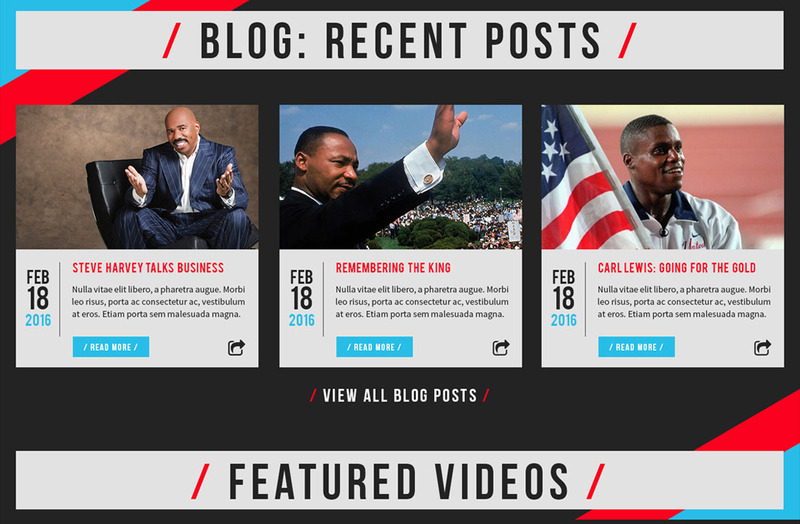 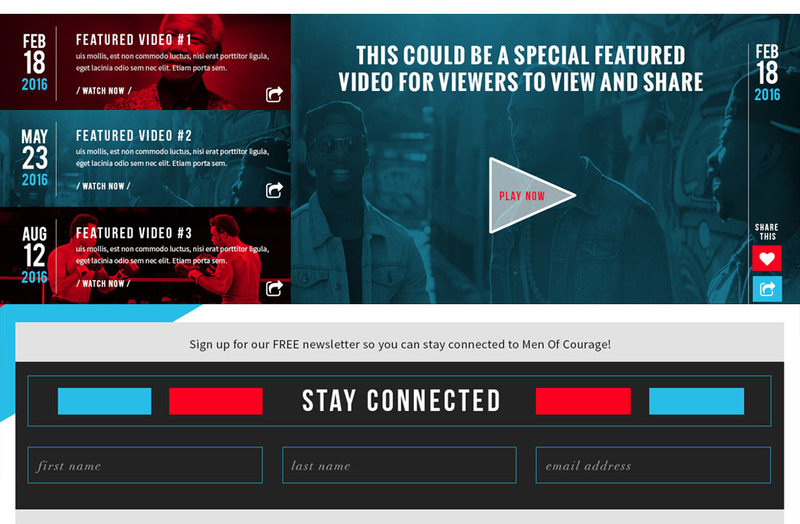 FORD MOTORS developed a campaign called “Men of Courage” which focused on “advancing the narrative and success of black men in America”. 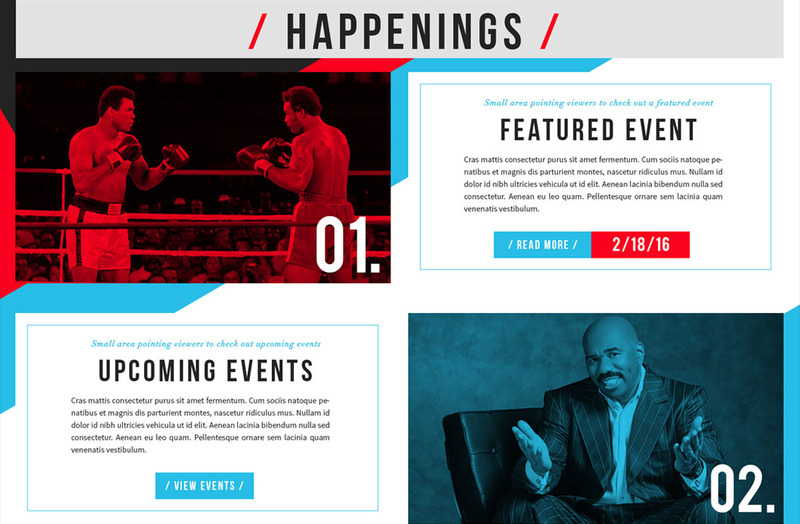 The company wanted a fresh new website with a custom login page for the campaign, and contracted BPATTS to create the look of the website. 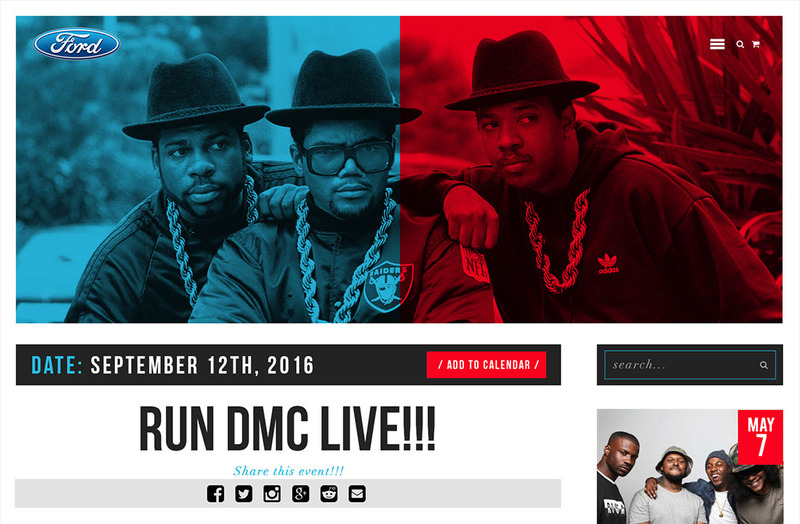 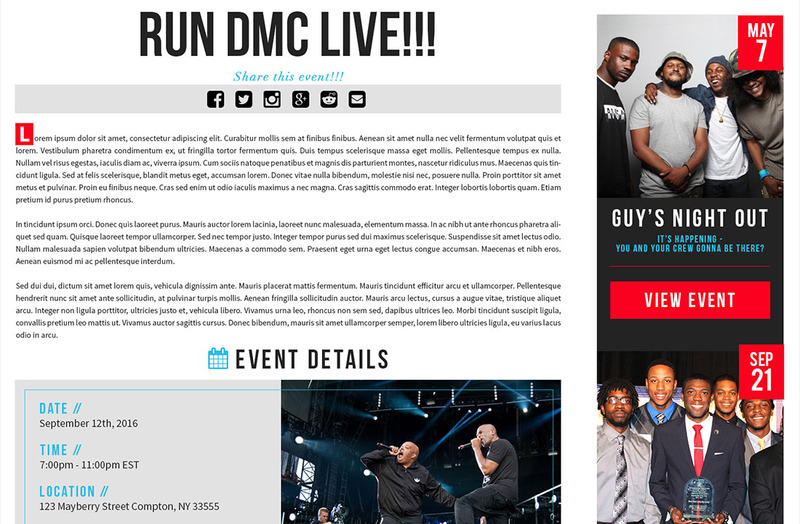 We built the website in Photoshop, and then another developer coded our designs into a WordPress website for the company. 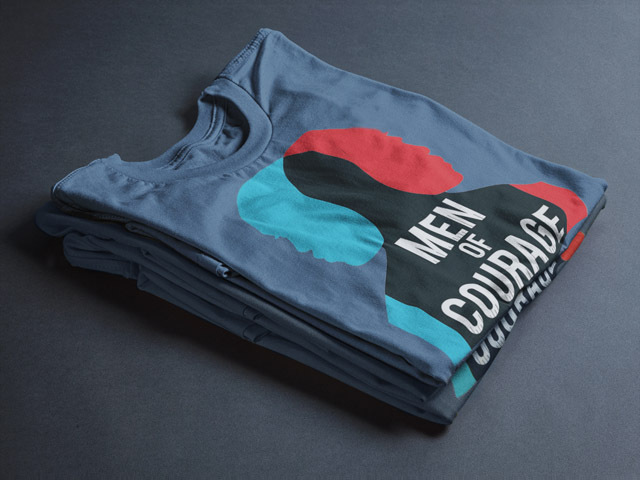 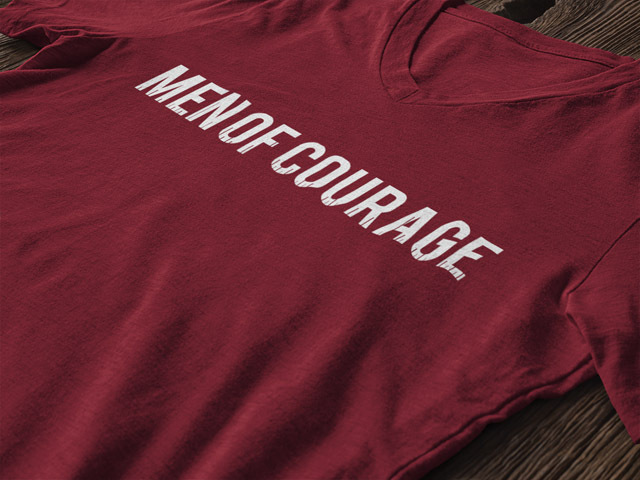 Also, we created several t-shirt designs for the campaign and a variety of social media graphics. 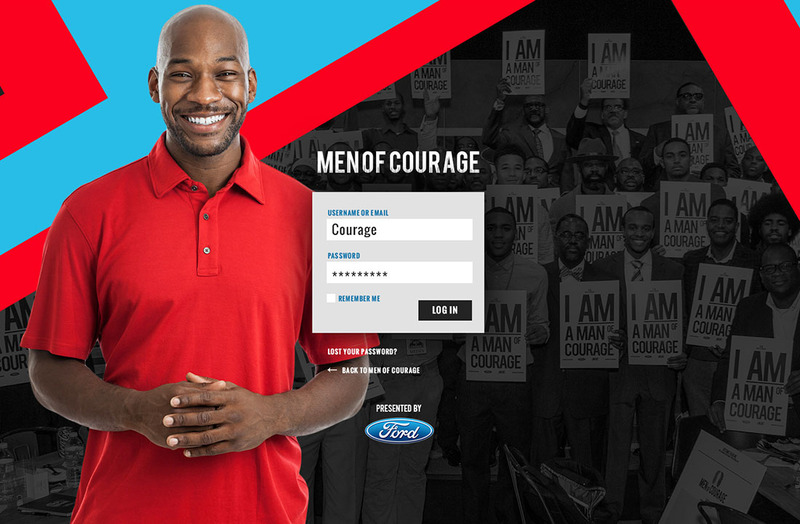 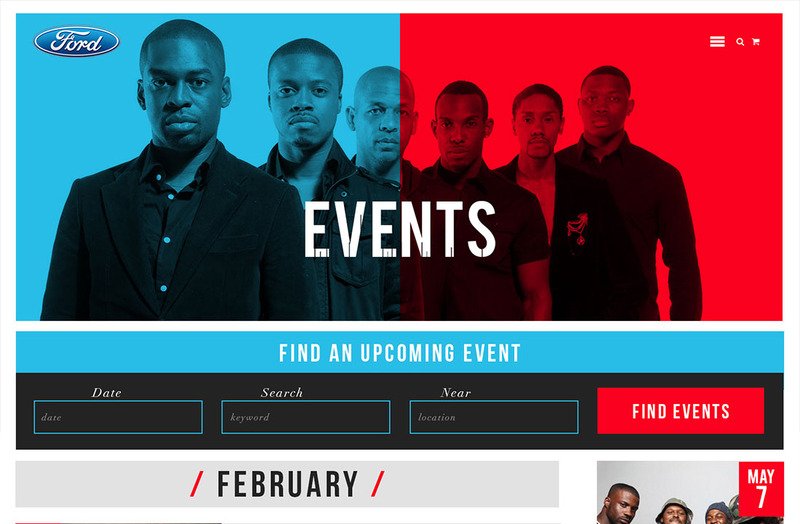 Ford absolutely loved all the designs BPATTS came up with, and used our site design to build their campaign’s website. 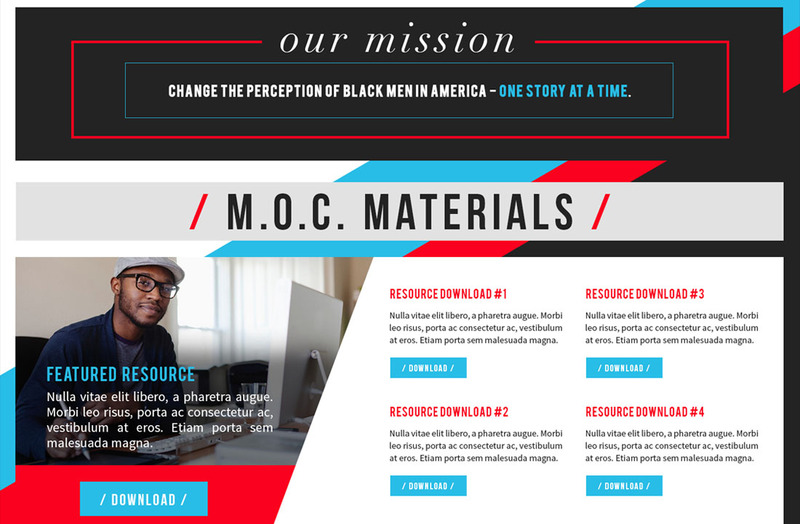 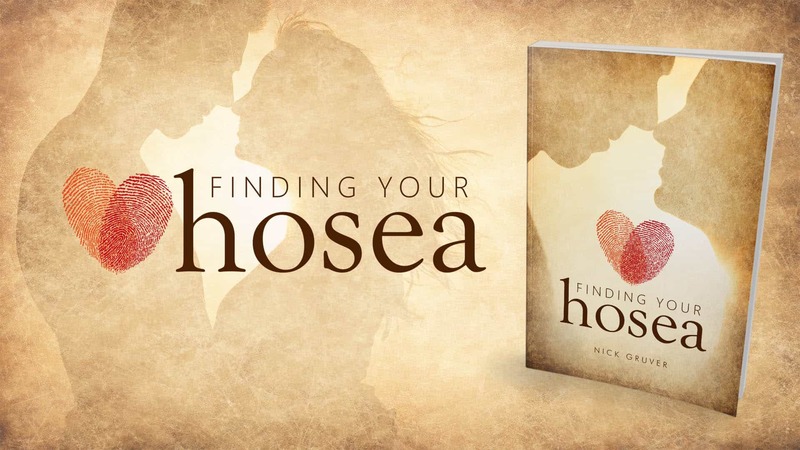 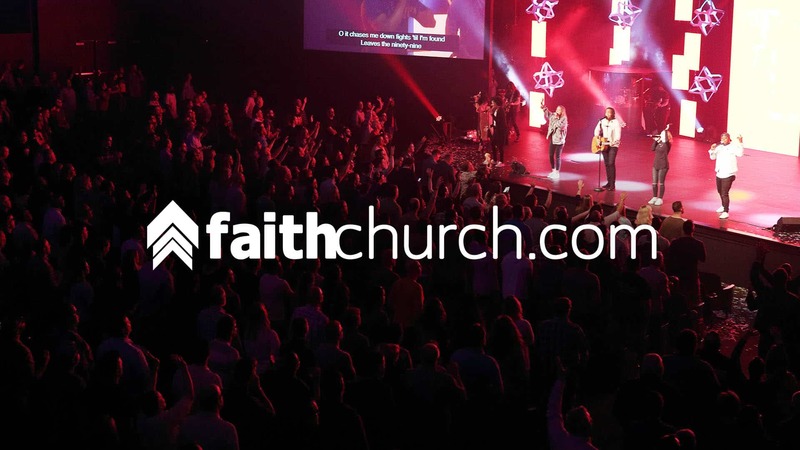 Overall, the project was a huge success, and even though we did not build this website with WordPress, we really enjoyed designing the site graphically within Photoshop. 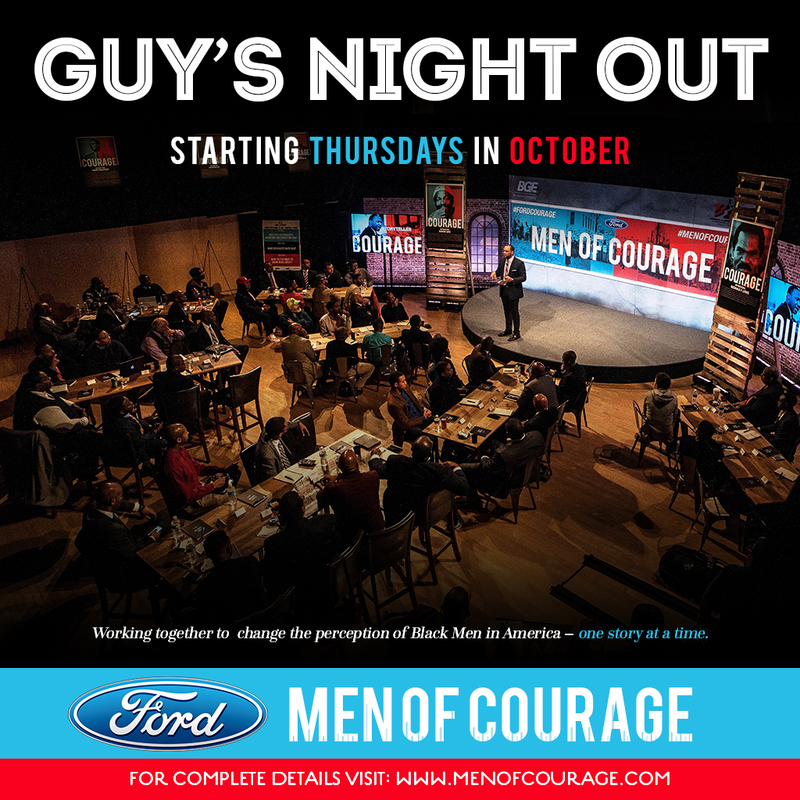 BPATTS looks forward to working with Ford Motors again on many future projects!